Forging more and deeper ties with strategic allies and partner program enhancement will be the top priorities in year one on the job for Jason Bystrak, incoming channel chief for business continuity and file sync and share vendor eFolder Inc.
Bystrak, who revealed just over two weeks ago that he would be leaving broadline distributor Ingram Micro Inc. after more than 22 years to join Denver-based eFolder, officially steps into his new role as vice president of worldwide channels and distribution today. Following a two-week crash course in his new employer’s products and programs, Bystrak plans to begin a series of efforts aimed at strengthening the company’s upstream and downstream partner relationships, and delivering more resources and value to the company’s MSP customers. Potential upstream partners include public cloud providers like Microsoft and Amazon Web Services as well as managed services software vendors like ConnectWise, the company that Matt Nachtrab and Adam Slutskin, eFolder’s CEO and chief revenue officer, respectively, both worked for in the past. 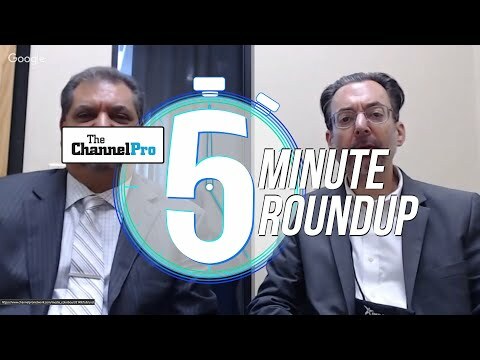 “If we build the right kind of integrations and have synergies with go to market we can really drive consumption of each other’s services,” said Bystrak in an interview with ChannelPro last week. Bystrak points to potential agreements with infrastructure-as-a-service providers as a specific example of the kind of deals he’ll be pursuing. 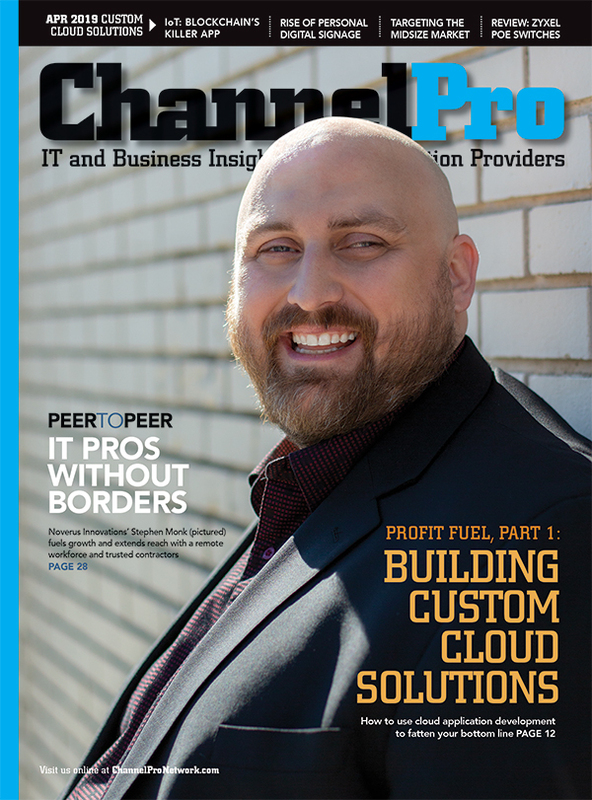 “There’s an opportunity to integrate so that partners can perform backups into different IaaS environments,” he notes. 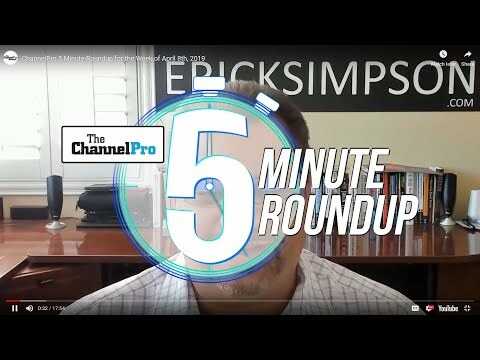 As for RMM and PSA vendors like ConnectWise, Bystrak will look to establish deeper integrations with existing partners and new integrations with vendors whose products don’t currently exchange data with eFolder solutions. “It really is an API economy right now,” he says. To win in that economy, he continues, vendors must have tight business and technical connections with as many third-party developers as possible. Possible downstream alliance partners include distributors like Ingram Micro, franchisers like TeamLogic IT, and channel communities like CompTIA and HTG Peer Groups, the managed services consultancy and peer group operator purchased by ConnectWise earlier this month. According to Bystrak, eFolder views all three kinds of organization as potential “one-to-many” resources in its bid to add more partners in more countries. “It’s going to require some business planning and some technical alignment, but our goal there would be geographic expansion and then also just additional partner recruitment,” Bystrak says. Custom integrations and custom partner programs are examples of what franchisers in particular could theoretically get in return, he notes. On the partner program front, Bystrak will look for opportunities to provide more and better financing options, sales tools, and marketing resources. eFolder launched a new MSP best practices education program similarly intended to drive partner loyalty just two days before disclosing Bystrak’s hiring.